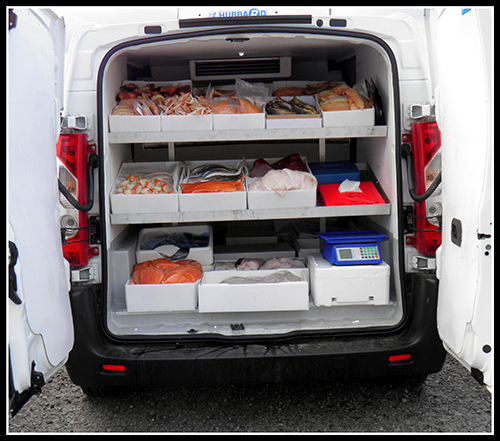 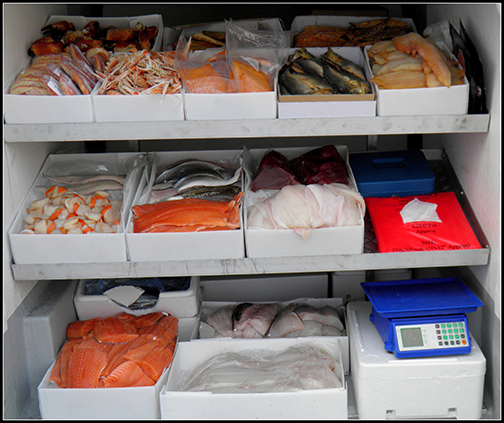 Our fish vans currently cover the North of Scotland and Orkney serving customers on a weekly basis. 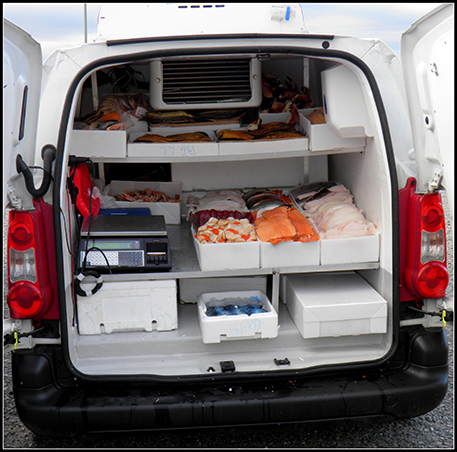 We also have fish stops were the vans wait in known places for a certain period. 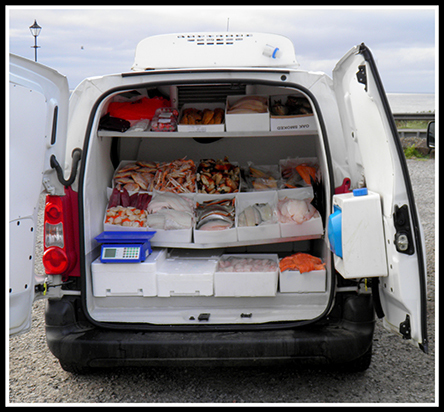 If you would like the van to stop at your house you can email us and we will do our best to serve you the finest seafood.